Saturday, March 23, 9 a.m. to 11 a.m.
With Earth Day coming up, teachers will explore several activities that bring current climate science research into the classroom and help students polish their skills in reading and interpreting graphs. 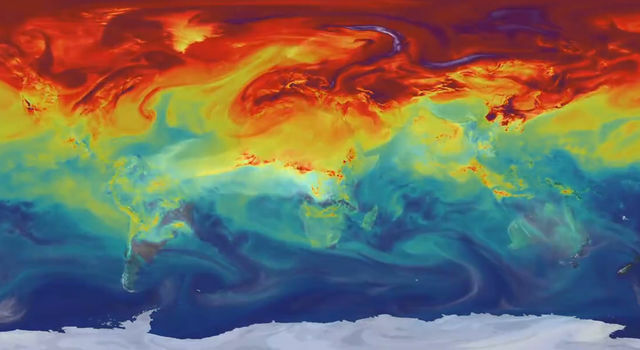 Participants will explore how NASA is tracking the effects of climbing carbon dioxide levels, sea level and global temperatures. Students use global temperature data to create models and compare short-term trends to long-term trends. 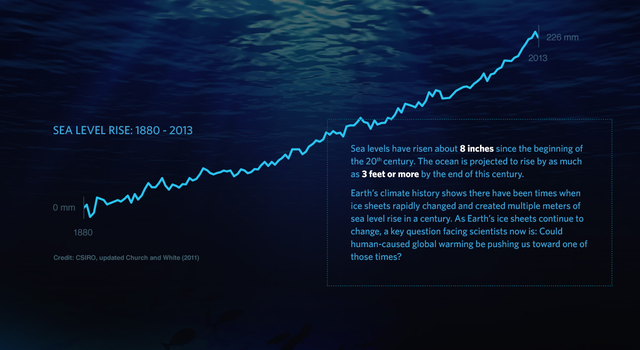 In this activity, students will use sea-level rise data to create models and compare short-term trends to long-term trends. They will then determine whether sea-level rise is occurring based on the data. 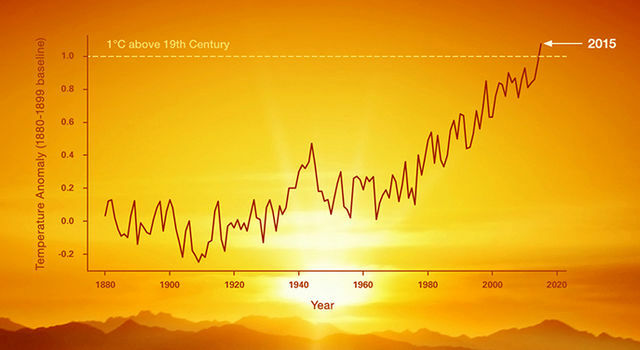 Explore activities and lessons from NASA/JPL Edu all about climate science.